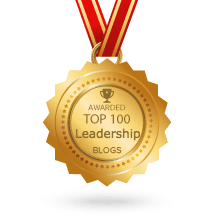 Why is leadership important to you? There are many broad answers to this question: to renew the world, our country, our culture, our families, etc. There may also be many personal reasons: a deep love for people, a desire to help others, a sense of calling and self-sacrifice. Virtuous leadership is the approach that helps humanity to become who we are meant to be both as individuals and as a culture. It enables us to move towards the true progress that we seek. 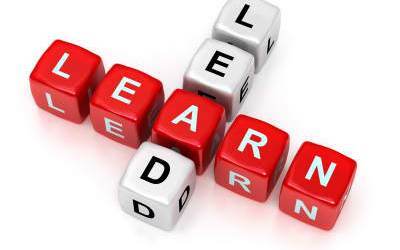 As author Bill Hybels often states, “Everybody wins when a leader gets better.” If leadership is that important, then we need to be intentional about growing as leaders and to do this, leaders must be learners. There are three primary ways that one can learn leadership: direct personal experience, through the wise counsel of others, and through the study of leadership materials.